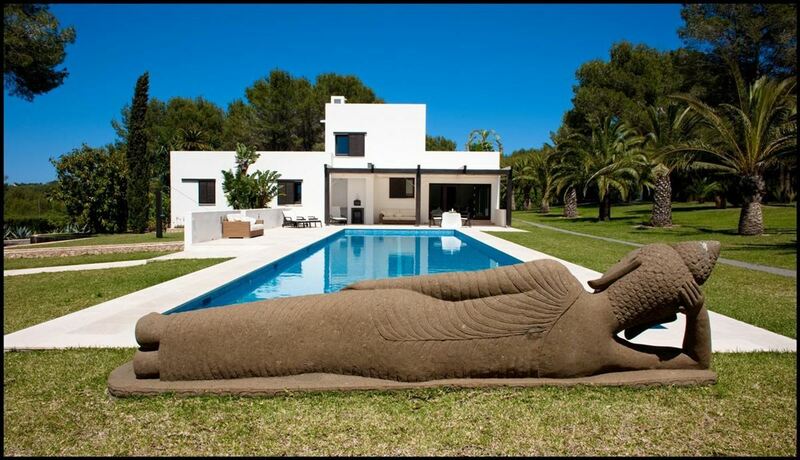 Spain’s luxury real estate market has been rebounding in recent months. The beauty of the Spanish countryside offers an intoxicating mix of history, warm sun, and natural beauty. 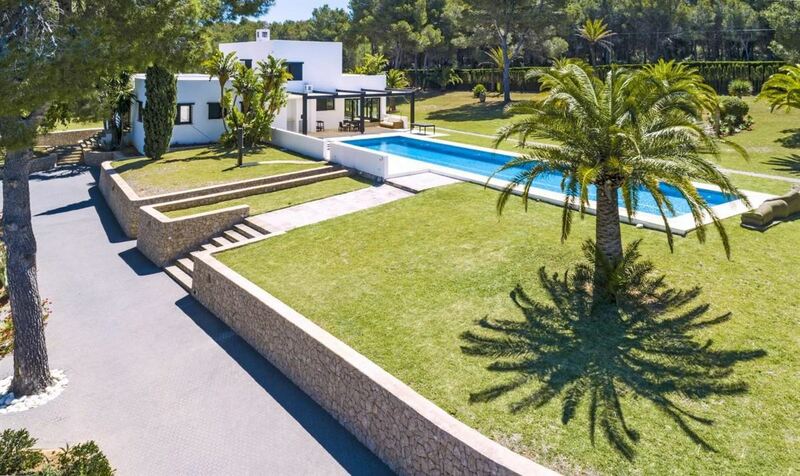 Today’s home is within the residential area of La Alborada in Javea. 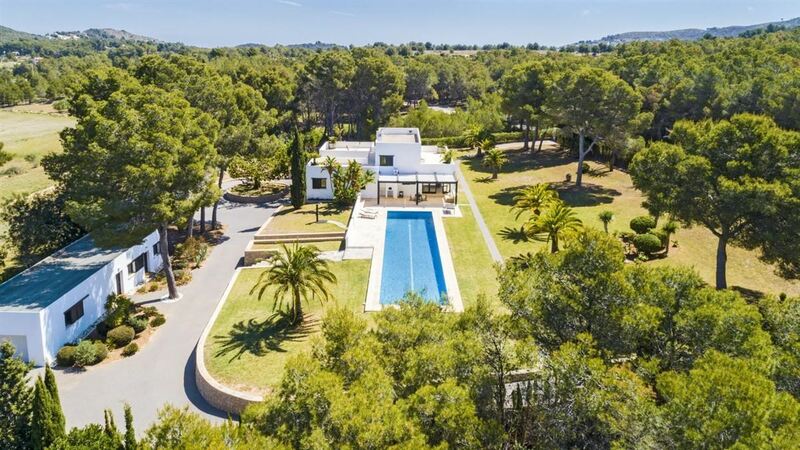 This beautiful finca is laid out over two levels and is located near the Javea Golf Club and a short drive from local beaches. The main living area includes a large lounge with fireplace, panoramic windows and abundant light, library/office, dining room, state-of-the-art kitchen, and a gym. 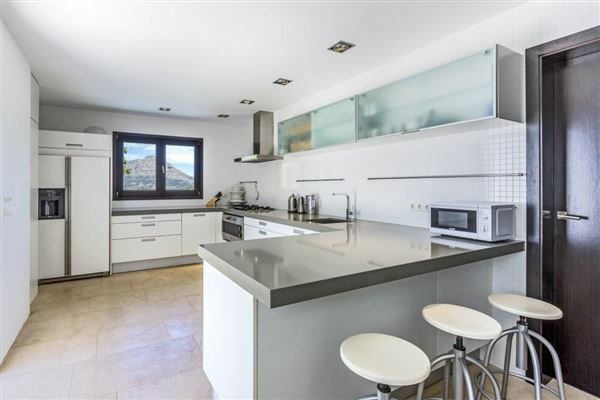 The upper floor of the finca has two additional bedrooms with en-suite bathrooms, office and an open terrace enjoying magnificent views over the valley towards Mount Montgó. The swimming pool is surrounded by exquisite lawns and landscaped gardens. This beautiful retreat is listed for €1,980,000 (approximately $2.28 million) with Immobiliaria Rimontgo, an affiliate of Luxury Portfolio International®.